A Title Search is necessary when purchasing or refinancing a home. 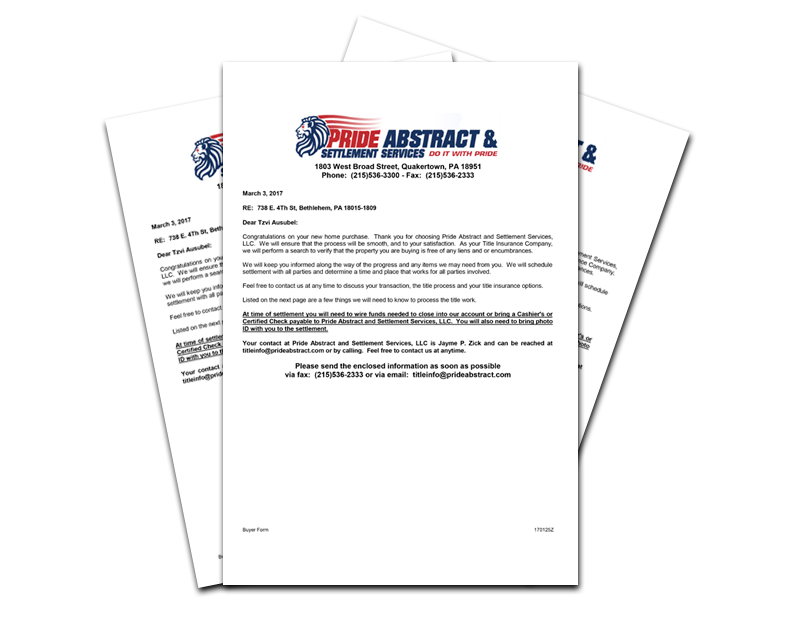 As a title insurance company, Pride Abstract will act as your “searcher” and carry out this title search. The title searcher prepares an abstract, concise version of your title, to report all matters and transactions affecting the property. The abstract is then submitted to the title insurance company to be underwritten. 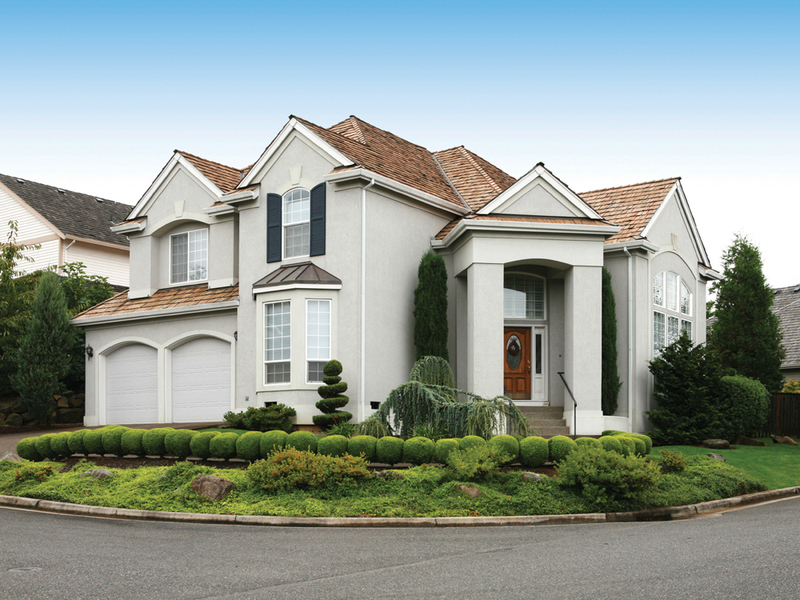 As Your Home Goes Up in Value, Shouldn’t Your Title Insurance? There are few things more important than protecting your home. 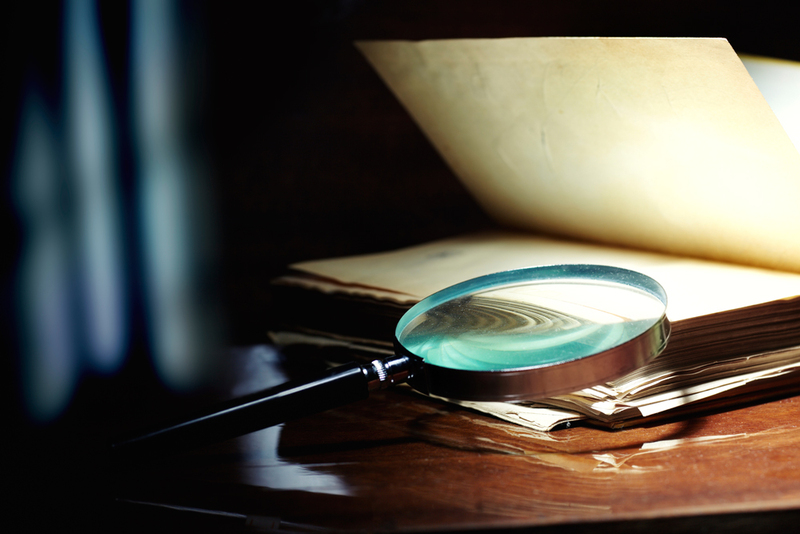 Even the best title search and examination cannot protect your equity and home from matters not appearing in the public record. But when you choose Pride Abstract, you can rest assured that you are in the best hands when it comes to purchasing a home. Very few people in the industry realize that like other insurance products, the title insurance industry has products that offer different coverage levels. Some of the largest title insurance underwriters offer an “enhanced” policy, which offers additional coverage from the “standard” coverage to the homeowner. Depending on your situation and needs, an enhanced policy could be the perfect fit to best protect your investment down the road and prevent any title issues that could crop up. For example, a “standard” title insurance policy covers the homeowner for matters affecting title up to and including the date of the recordation of the Deed. Whereas the “enhanced” policy provides coverage for 28 additional risks. Many of them pertaining to future coverage and automatic increases of coverage to cover increases in the value of property. Although the enhanced policy premium is 10% higher than the standard policy premium, in reality, it’s a minimal cost to the homeowner. The ability to substantially reduce their risk and exposure on one of the largest investments they will make is well worth choosing enhanced over standard. For example, the difference in the standard premium and enhanced premium for a $250,000 house is approximately $225 dollars; a $500,000 house is approximately $425. In addition, a $750,000 house is approximately $562; and a $1,000,000 house is approximately $750. 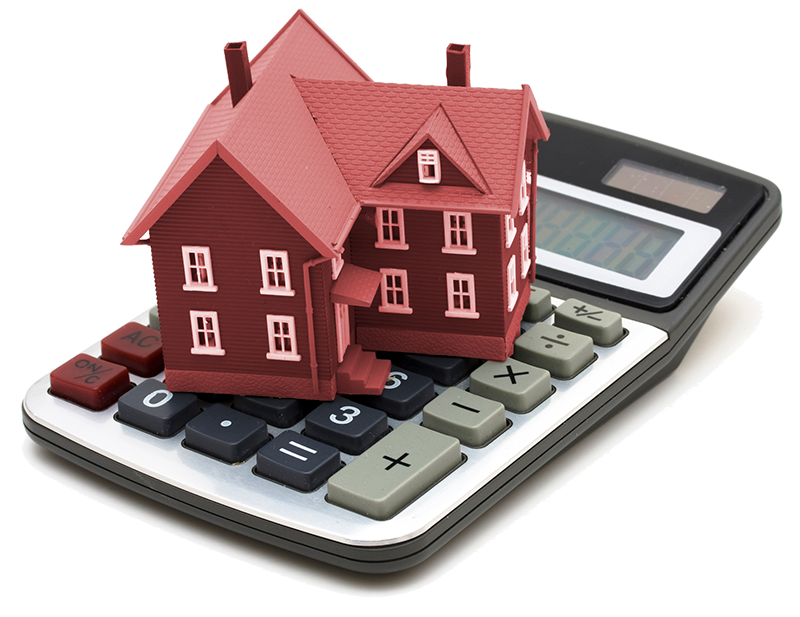 Click here for our rate calculator. If you would like further information on the difference between standard and enhanced title insurance coverage, please feel free to contact Pride Abstract and Settlement Services at 800-700-7118.